I agree with other reviewers. 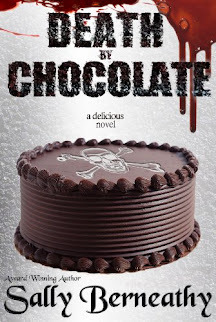 This was the best book in the series so far. The entire series has been an eyeopening read, but there's just something special about this one. As with a hormonal teenager, the series is an emotional rollercoaster. There's love, drama, and even humor. 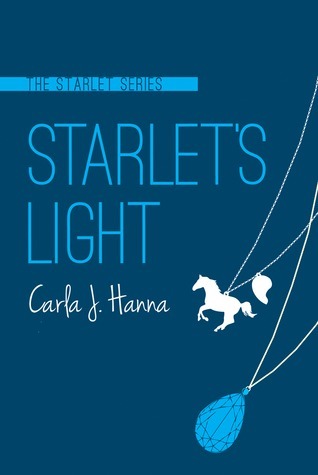 If you enjoy young adult and new adult romance, you're going to love Starlet's Light.